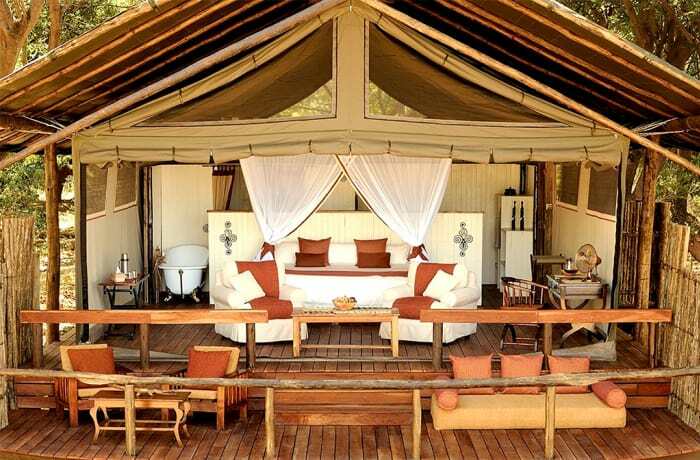 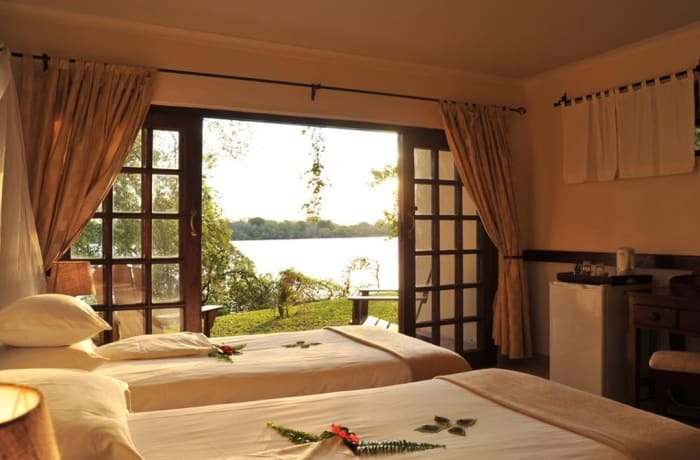 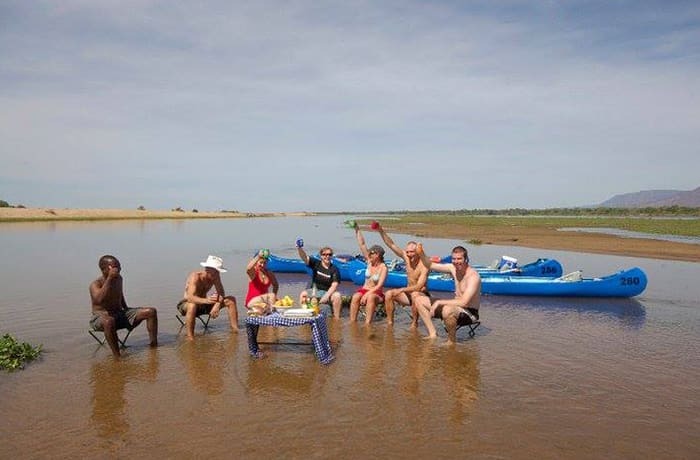 The ideal location on the Zambezi river and in the Mosi-Oa-Tunya National Park. 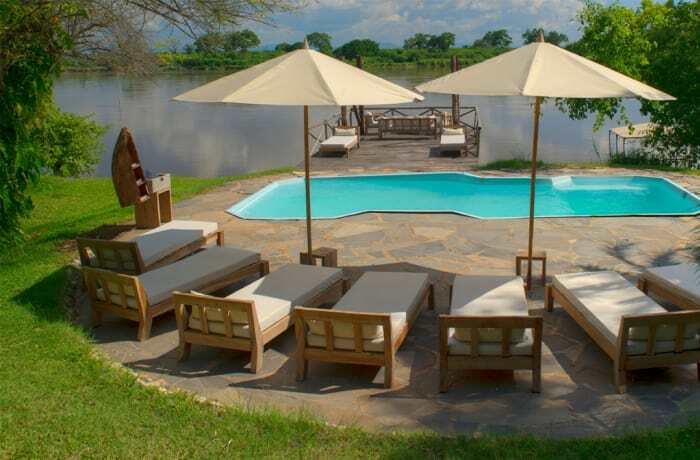 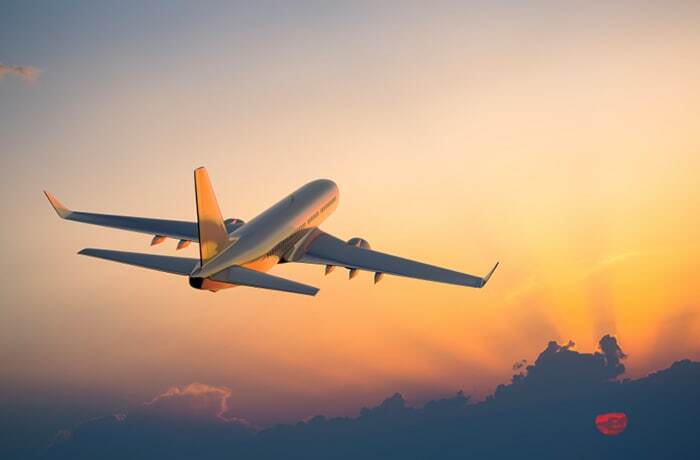 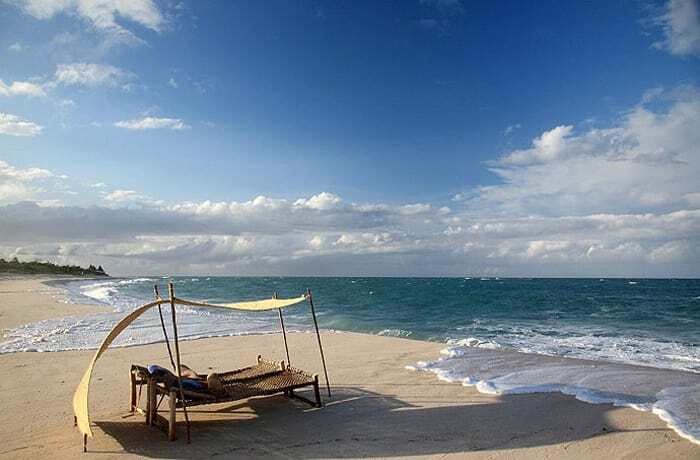 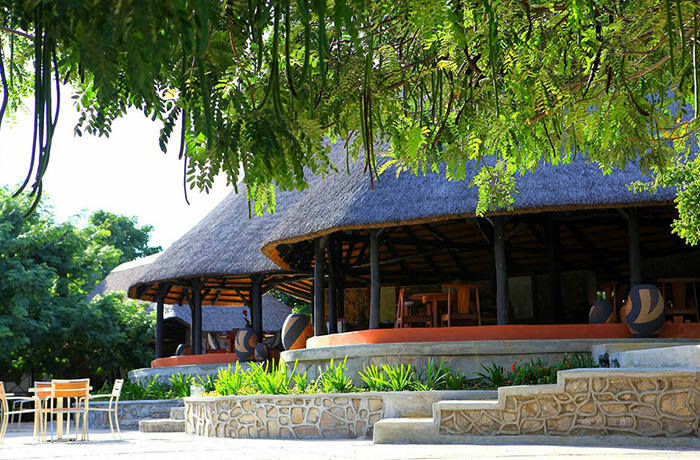 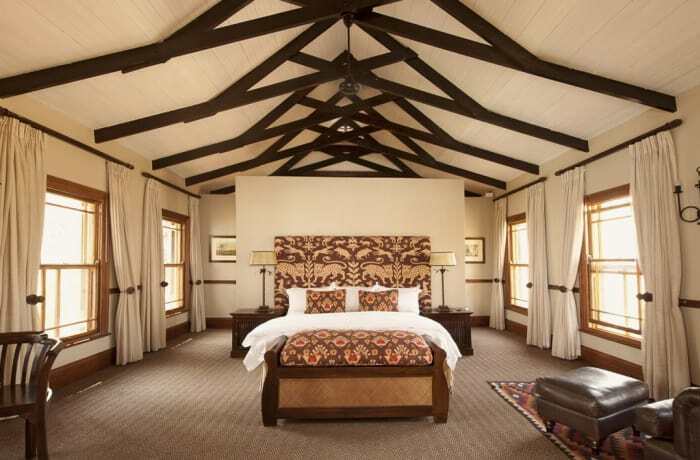 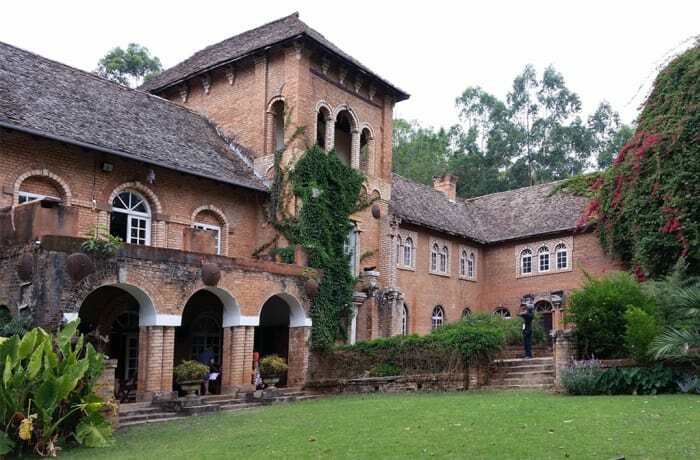 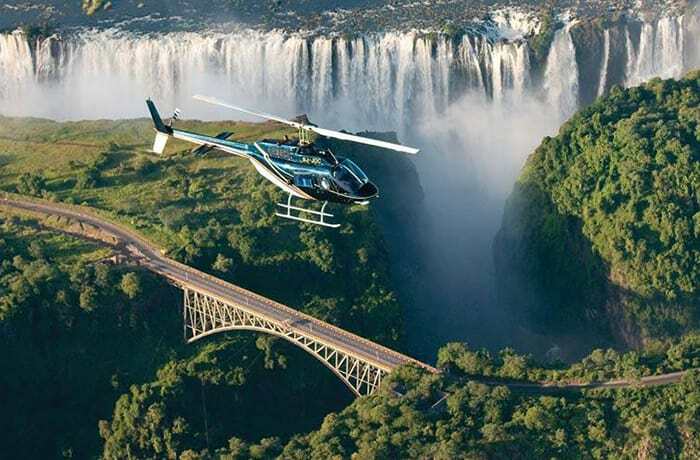 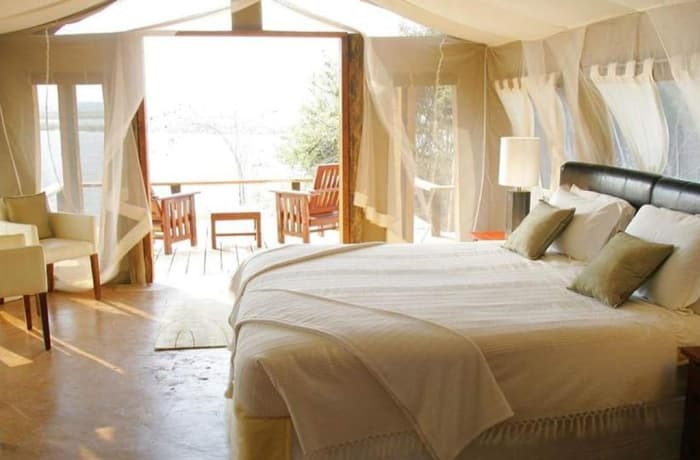 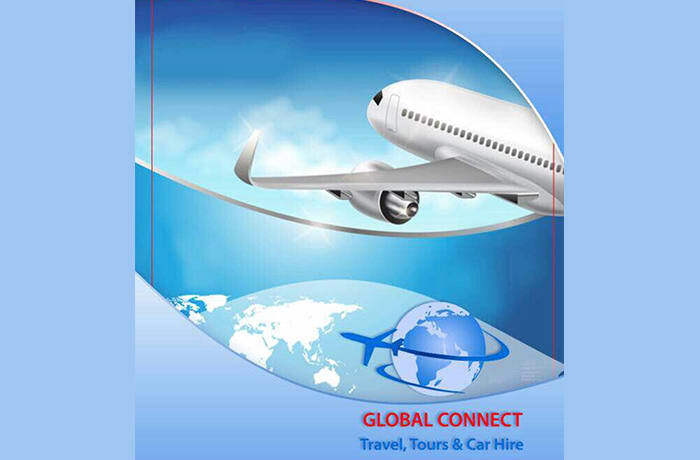 Includes - 3 nights accommodation on bed and breakfast basis, return airport transfers from Livingstone airport. 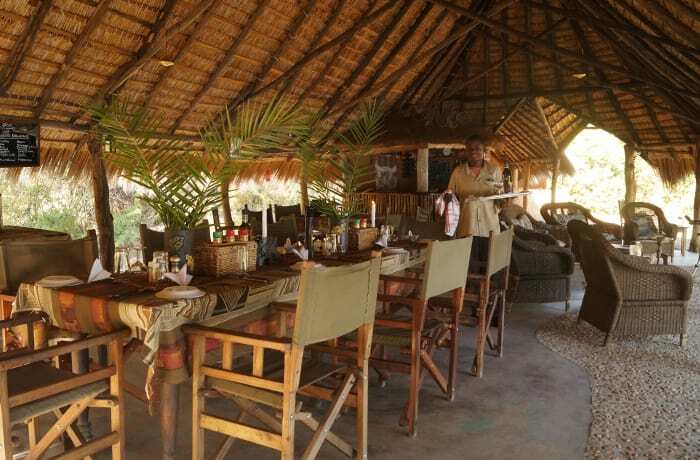 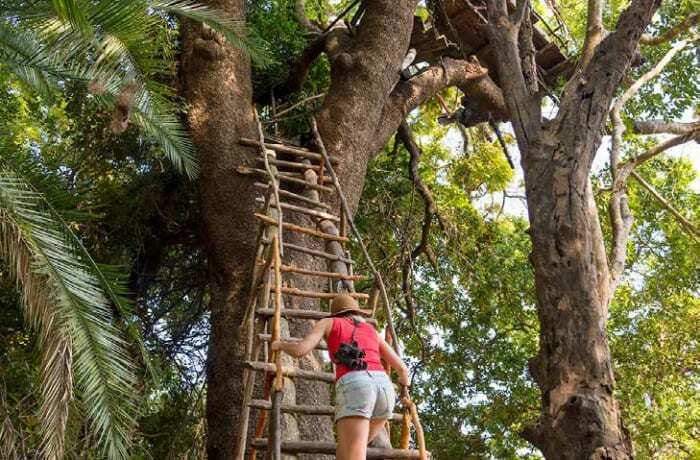 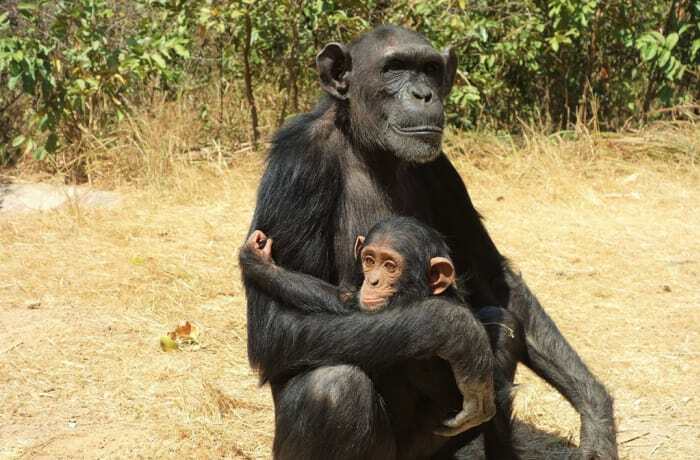 Day 2 -1 full day tour to Chobe National park including lunch. 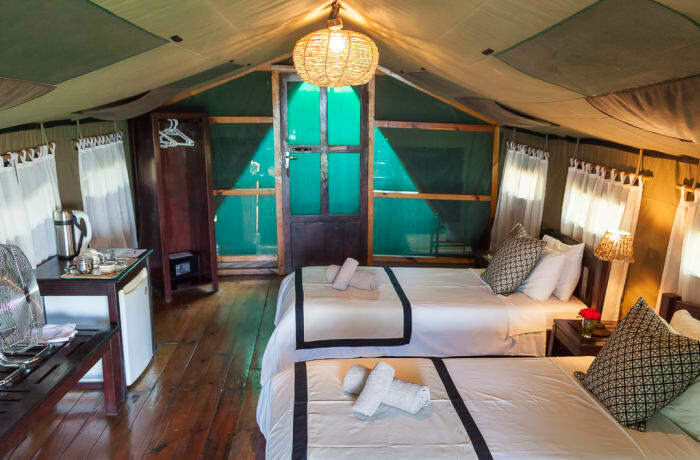 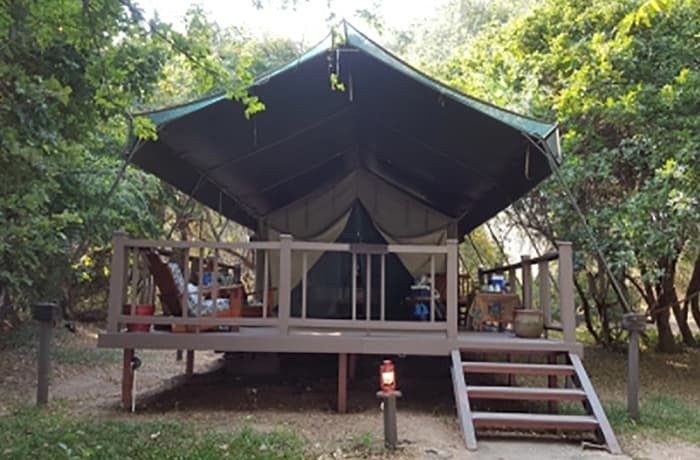 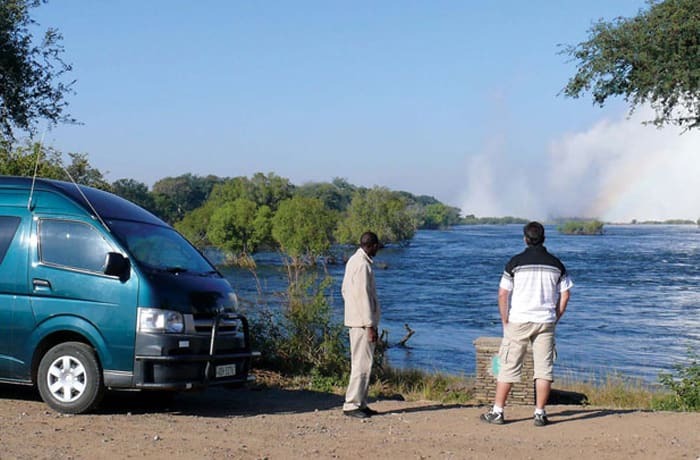 Day 3 - gamedrive, tour of the Victoria Falls and entry fees, sunset cruise and river fee, with snacks and drinks and light BBQ dinner,park fees, Vat and Tourism levy.